Shade Throne has moved to a new, more spacious and trendy looking location. Also the old glasses are re-scripted and some new releases! 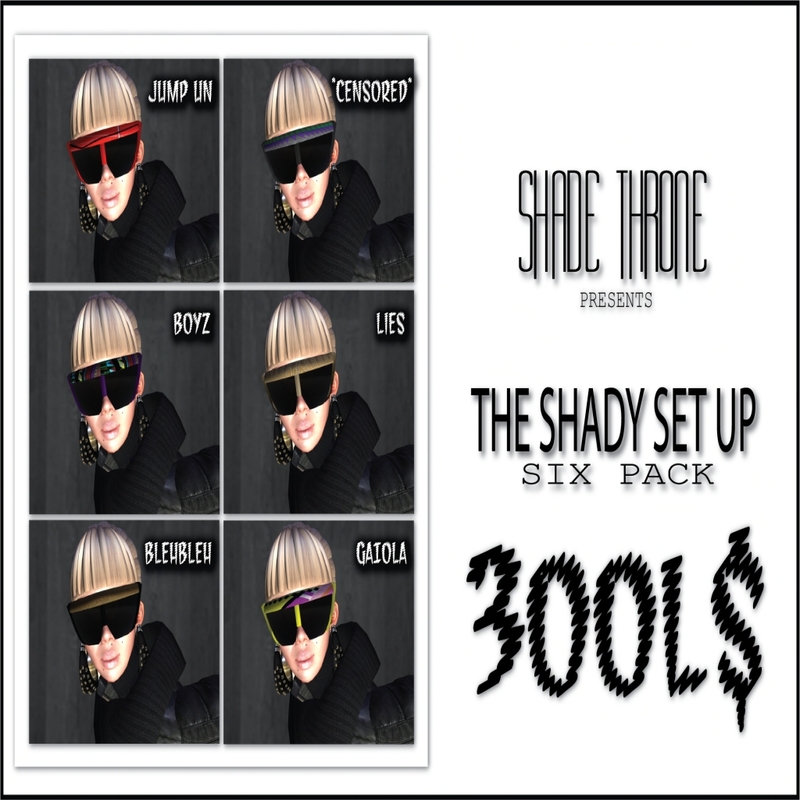 The Shady Set Up Six Pack (300LD) and the Pop Music Sunglasses (250LD). 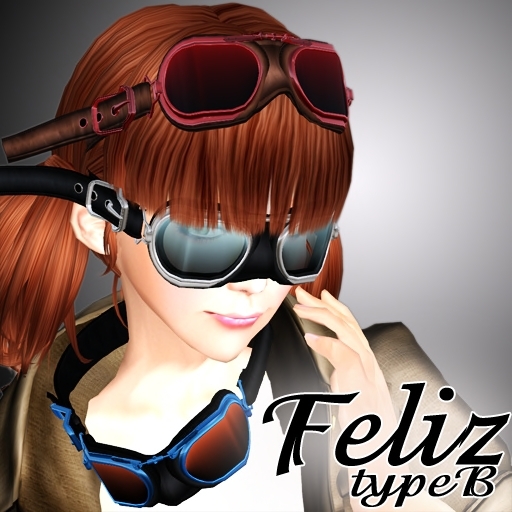 Also Kumaki Glasses Style (K_gs) moved and released new models. 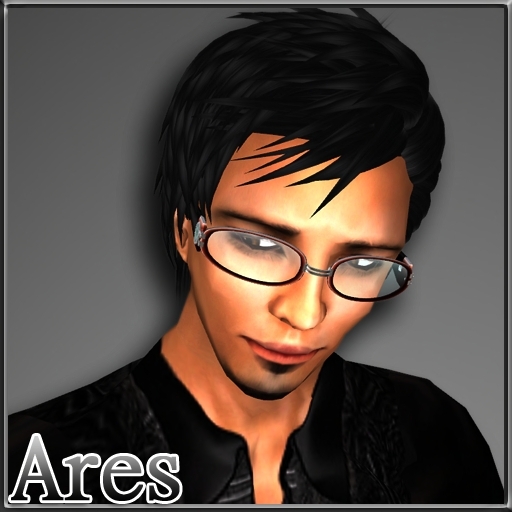 Thick under rim glasses Ouranos (300LD), new goggles Feliz type B (500LD), with a new leather texture and screw type adjuster and Ares (300LD). All models has the usual scripts you can expect from K_gs: color change, transparency change, shine on/off and 2 wearing positions. Simply follow the links to the new stores of Shade Throne and K_gs to get the latest releases!